Tips for Christmas Baking – Not Just From Me! Christmas is just around the corner!! I hope you’re all as excited as me. I know it can all be quite stressful but make sure that, every now and again, this is a special time for you, your family and friends. So forget the consumerism and all the presents for a minute and enjoy it! Whilst you’re enjoying it, you may well be baking and I’ve been asking around for people’s best festive baking tips to help you along the way. I thought it’s be great fun to get us all sharing and also for you to see some new blogs etc. from the people who have given me the comments. So here they are. I hope you learn one or two useful things and please do add your own top tip in the comments below – let’s all help each other out! I think this is a great idea, especially this close to Christmas. MelAnge Shabby Chic also recommended adding Clementine zest to mince pies in order to add something extra special! A stroke of genius in my opinion – At Christmas there are always last minute or unexpected guests so having some puff pastry ready to go means you can make some simple little nibbles very quickly. If you go on her twitter you can see a beautiful picture of hers that she tweeted to me – It’s glorious and very simply achieved. Christmas can be a pastry heavy time, especially for mince pies and, if you’re not going for Puff and running out to the shop for it as Dominic suggests, then this will really help you get a great result. I’m definitely trying this one! A nice twist on a Christmas classic that everyone is sure to love. A very true and helpful tip! I think Gin can be replaced by your tipple of choice in this instance, or, if you’re too young to drink then I also believe that eating all the sweets intended to decorate the Gingerbread will also work just fine! Now, I had no idea about this one at all – I always prick my Christmas cake before feeding it with Brandy. Good for us all to use from now on I think! 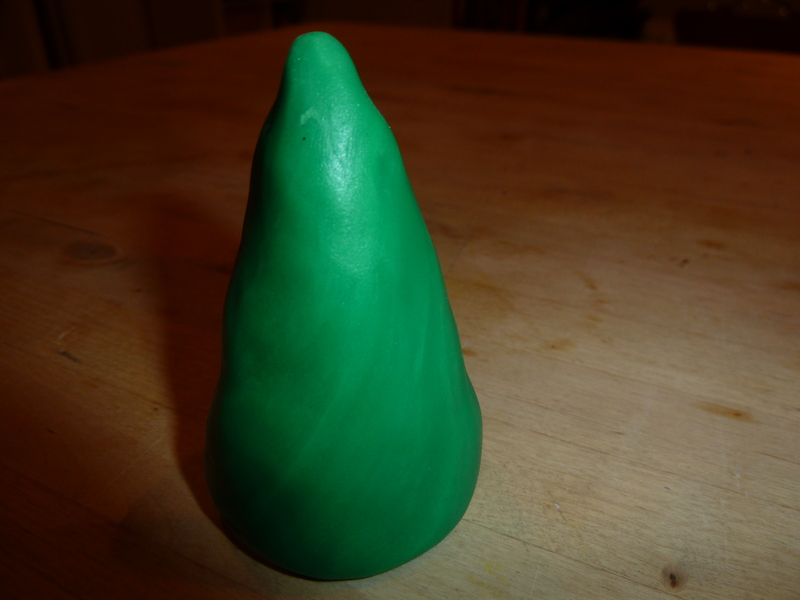 This one I didn’t know either but it will be useful for your festive fruit cakes! I believe if you look at their website too you can find a recipe which uses this technique. Now this is a good one to know because, over the festive season, we can end up cooking and baking for people we don’t normally. So, if you do find a vegan or two amongst your party then this is a good tip for when you bake for them. So, if you are thinking of jazzing up a regular sponge to make it more festive then remember this and you will keep your cake a nice texture. This is great advice, especially if its the first time you’ve decorated a Christmas cake – it will make it easier for you! 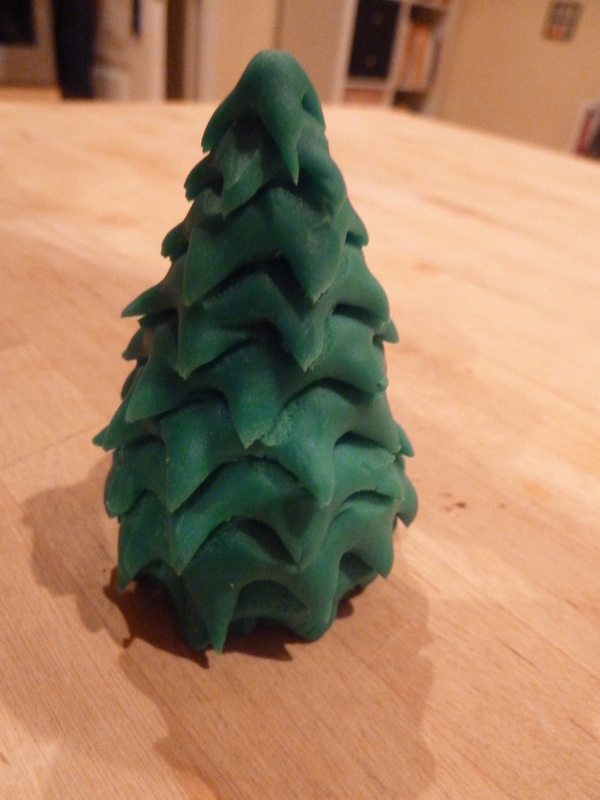 And finally one from me – an easy way to make simple Christmas trees from fondant icing or sugar paste. 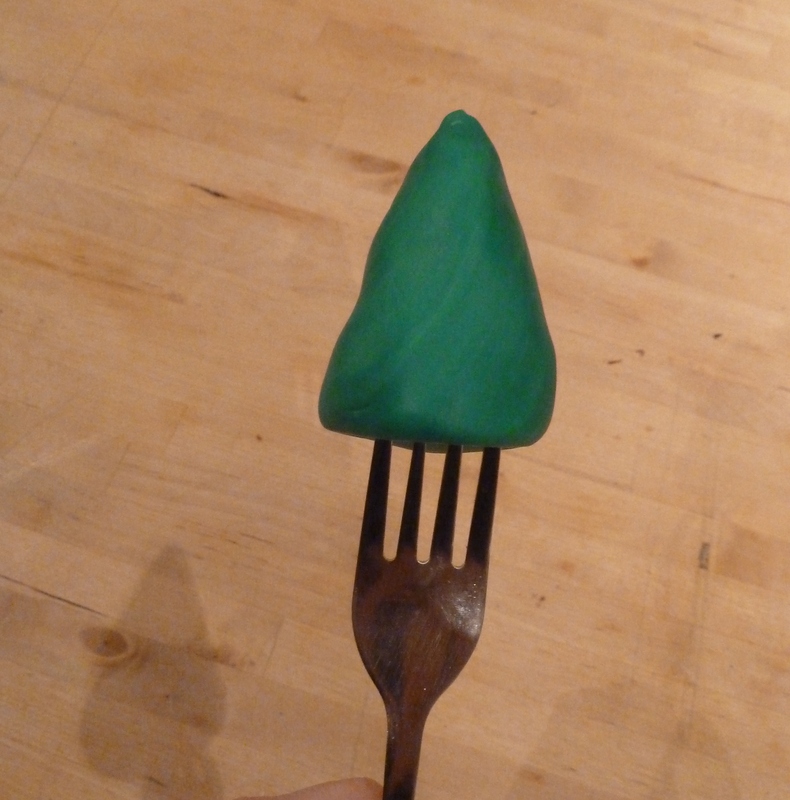 Let’s face it, not all of us are talented enough to make gorgeous realistic trees so I’ve found a little trick to make it a bit easier and that trick is SCISSORS! 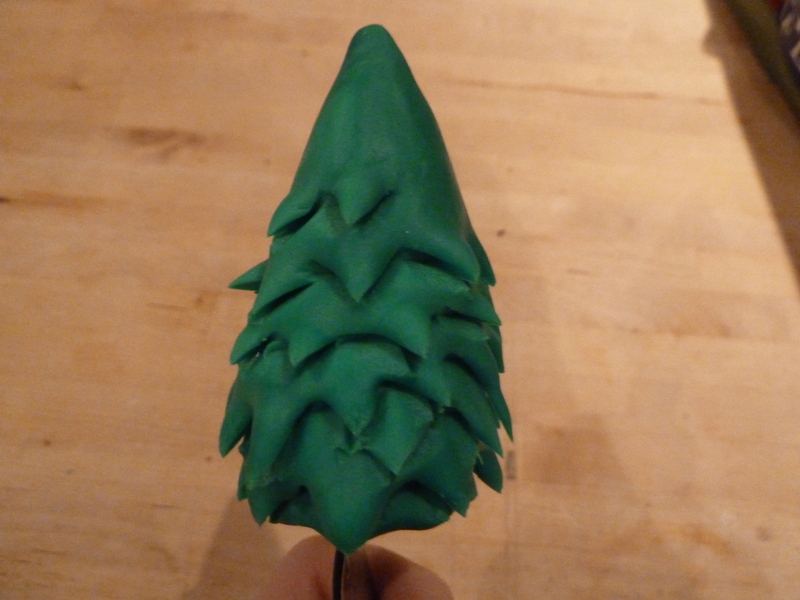 Make your icing into a cone shape as big as you want your tree. 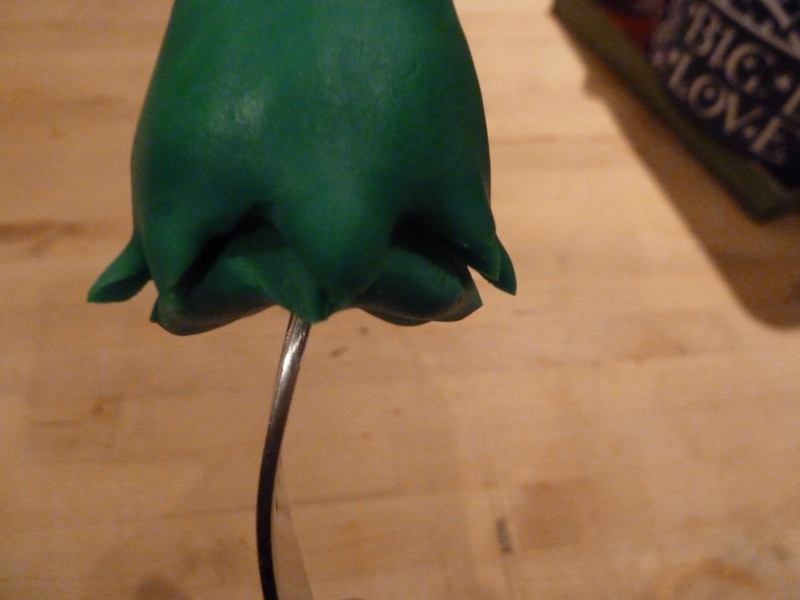 Stick something in the bottom like a pencil or fork. This will help you to rotate the tree easily! Then, use the scissors to snip the icing, starting from the bottom and going round and round and up and up until you reach the top. Its a good idea to make bigger snips nearer the bottom and smaller ones nearer the top. 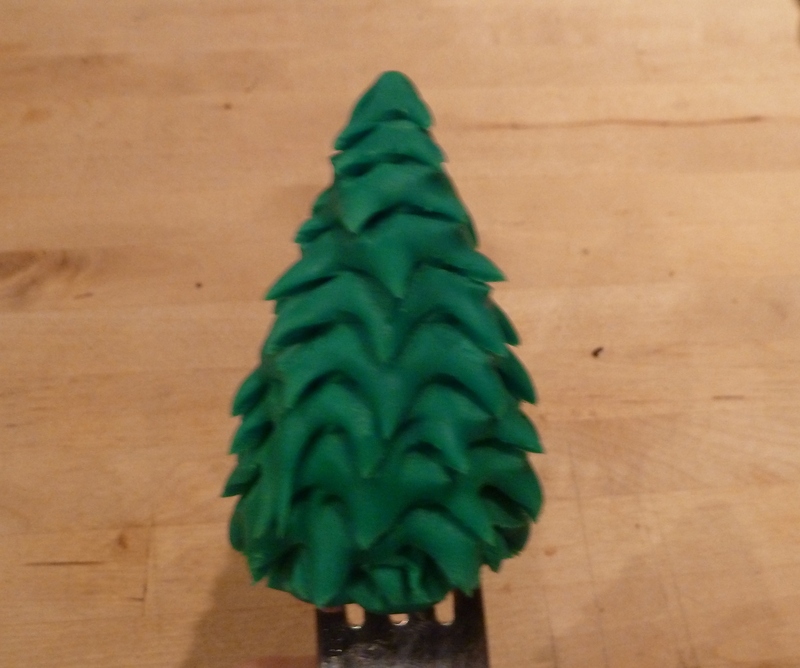 This is a really simple way of creating a little tree decoration for either your Christmas cakes or even little cupcakes – just make them smaller or bigger accordingly! It may not be the best but it’s the best I can do and I think there are sweet in a haphazard kind of way! Also, you can always add a bit of icing sugar or silver glitter to look like snow. I hope you’ve enjoyed all the tips, do take a look at the other sites – they’re great and, as I say, share your tips below and we can keep helping each other out! All great tips, I’m going to use your tree one for sure! Thanks!